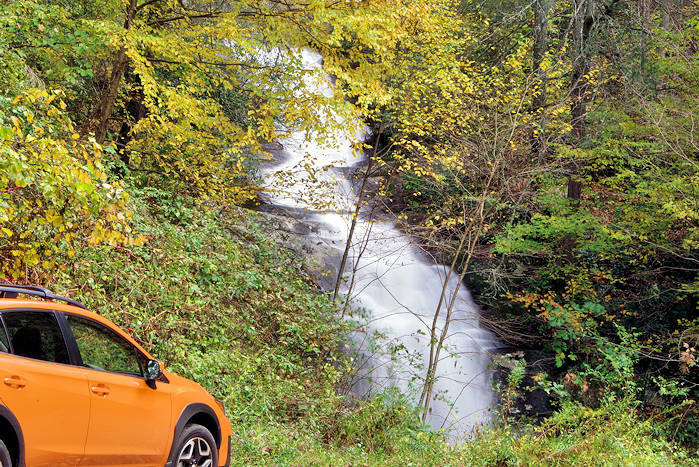 Silver Run Falls: Located a few miles south of Cashiers in the Nantahala National Forest, walk just a quarter of a mile on a mostly level trail. 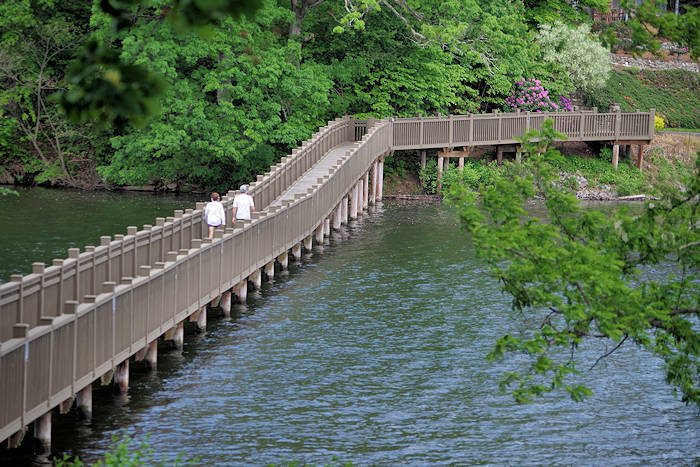 It's a great wading spot for kids of all ages. Soco Falls: This twin waterfall is along the highway between Maggie Valley and Cherokee. A short, paved trail leads to an observation deck. Eastatoe Falls: This gorgeous setting is literally in someone's backyard. Thankfully, they welcome visitors. Just park behind their house and walk about 1/10 of a mile. 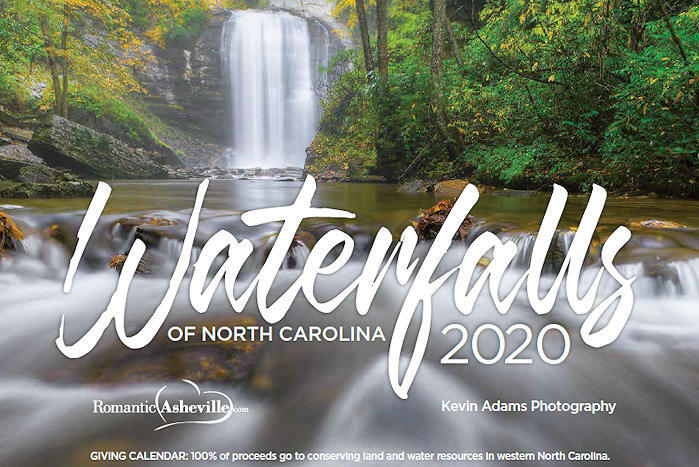 Upper Whitewater Falls: See this 411-ft. beauty from across the valley via a quarter-mile paved trail. Tom's Creek Falls: This Pisgah Forest National Park waterfall is an easy half-mile hike, located near Little Switzerland. 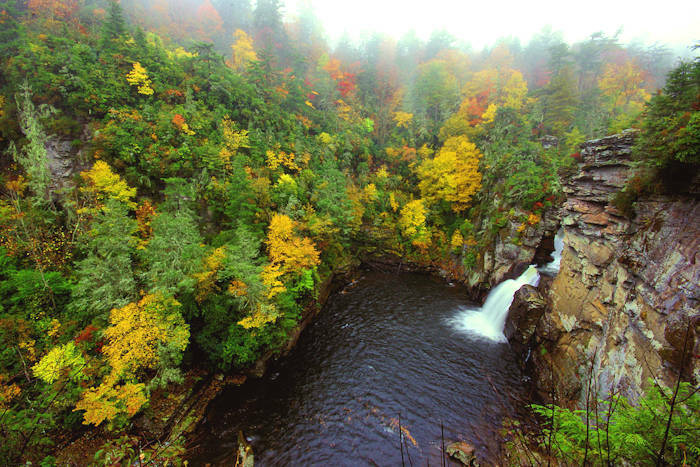 Second / Lower Falls: Located along the Blue Ridge Parkway, hike about 1/3 of a mile down to the base of this waterfall. There are some stairs and uphill sections on the way back. French Broad Falls: See a twin waterfall tucked away behind a retreat, just a short walk from the road. 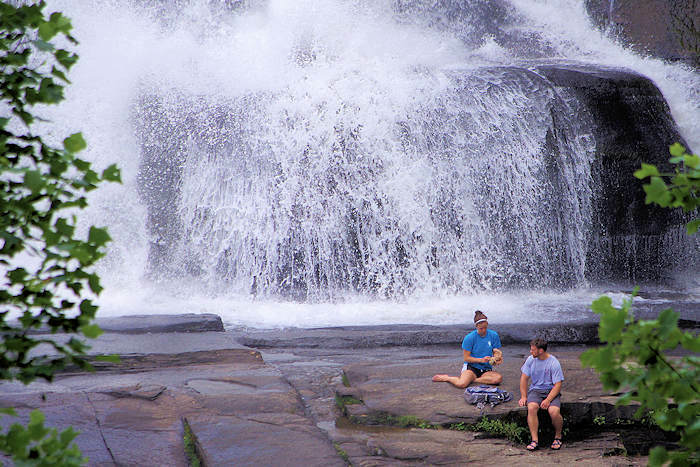 Elk River Falls: This popular swimming hole is a short walk from the parking area. Easy stroll to the top of the waterfall. Short, but steep, trail to the base.